Not going home last week was a difficult decision to make. I wanted to go home and go to some fireworks with my family, a tradition we have done for as long as i can remember. However, i knew if i went home i would have to wait until this week to complete my end of block exam; something i wanted completed before i started block two. say i was super impressed. This year, the Kenilworth roundtable celebrated their 31st fireworks display, and i can honestly say it was a beautiful event. Fireworks in the shadow of castle ruins is a unique experience. When you first walk up the hill and into the castle grounds you are greeted with a parade of food stalls; from the classic burger van to a Carvery served in Yorkshire puddings or a hog roast. The smells were amazing and it was all a great value for money. I went for a classic bonfire night cheeseburger, though I’m excited to go back next year and try something else from the selection. We were really lucky with the weather, with no real wind and temperature in the double digits, a jumper and coat was all you really needed. It meant i didn’t have to wear gloves, lucky since i left mine at home, but it was a great excuse for a hot chocolate to keep the chill off, though you weren’t cold enough to be miserable for the wait. This is the poshest way to light a bonfire! The wait for the bonfire to die down enough for the fireworks to start flew by with the great music playlist with classics from the 90’s, 00’s and some of the most recent top ten hits. It was the perfect time to have a chat with friends and have a little dance party, at one point the entire field was up and moving. The YMCA was defiantly a big hit. Of course the main event was the most spectacular moment of the evening. 30 minutes of an amazing laser and firework show, with a great musical accompaniment. Its one of the best fireworks i’ve ever seen, probably only topped by Disney fireworks (because its Disney). I had an amazing time last night, forging some of my own traditions away from the family. Gaining independence but keeping those special moments special. 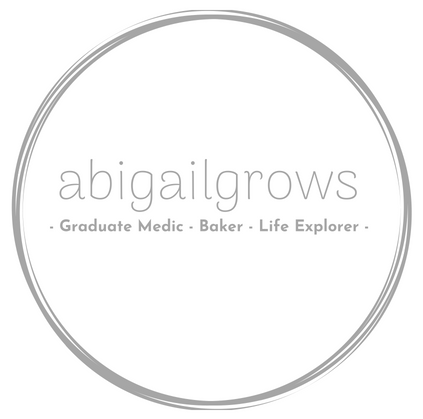 I’ve included some of the best photos from the night below, i will also be posting them on the abigailgrows facebook page and instagram pages, so please give them a like there!